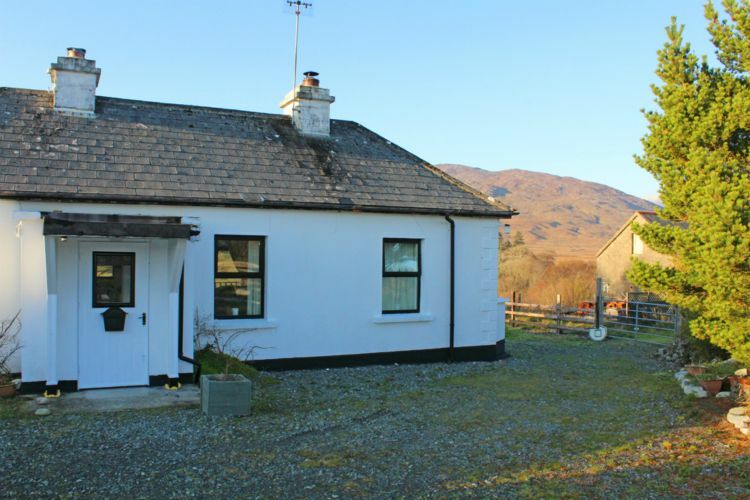 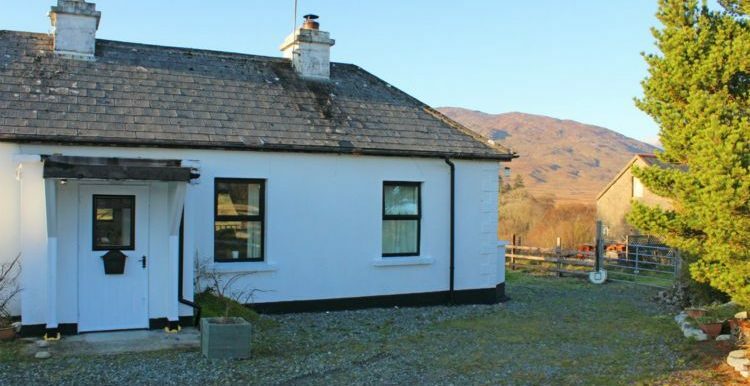 The cottage: This Property in Recess has fantastic views over the Twelve Bens Mountains. 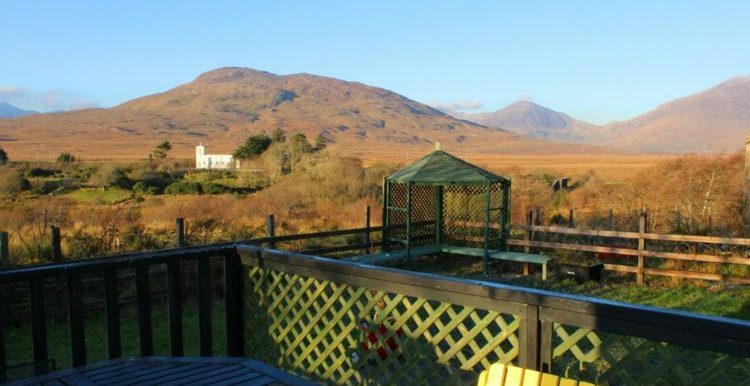 In the foreground, panning out in front of the property is beautiful natural bog land. 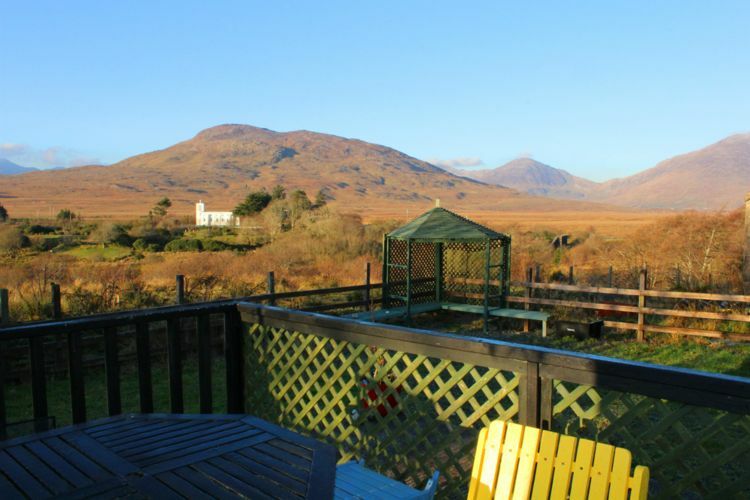 Its not often you would get an opportunity like this to live in such tranquillity. 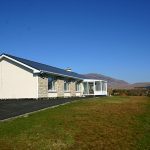 The property is only a short drive to Cashel House Hotel gardens and conservatory. 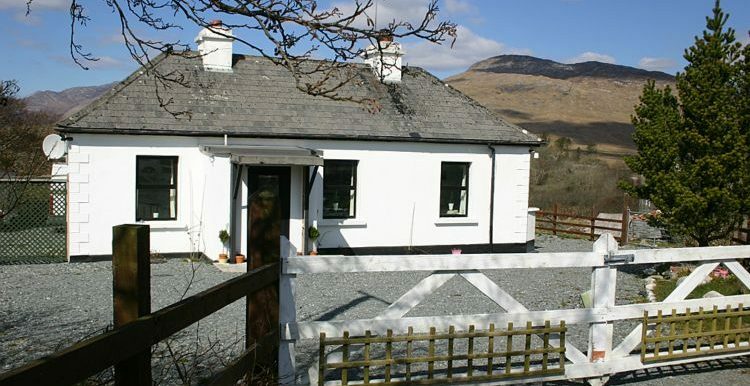 Close by is Zetland Hotel, and then you can take the scenic route to Clifden, Roundstone or Ballyconneely where you could perhaps take part in all the annual events like pony shows and festivals. 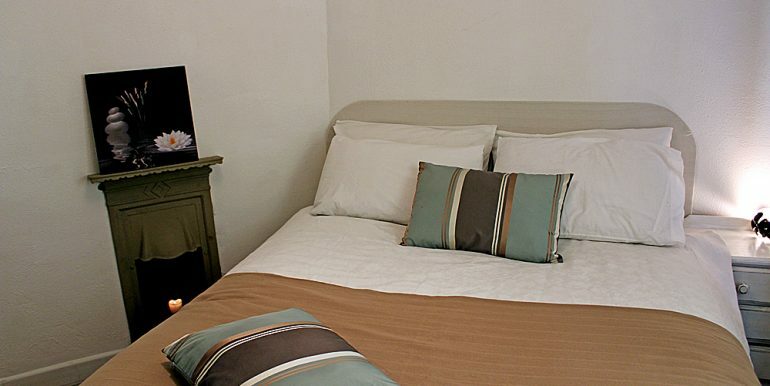 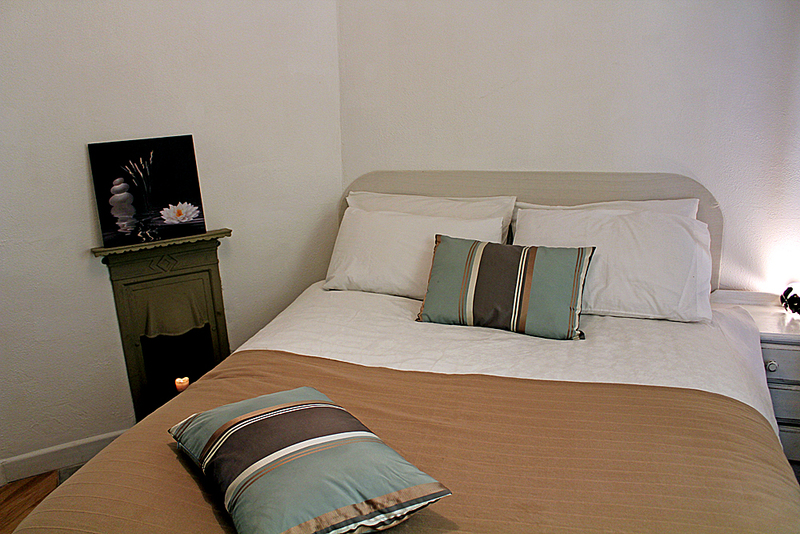 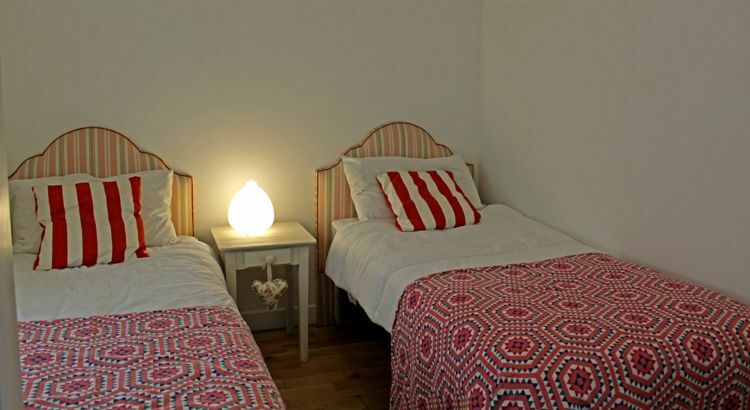 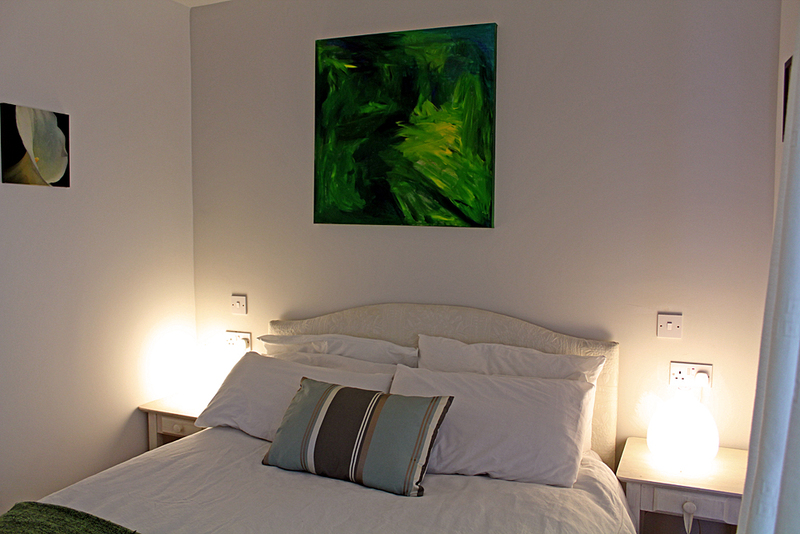 Inside: Three bedrooms with two double beds and twin room. 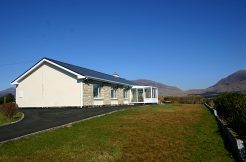 Bathroom is a wet room which is tiled floor to ceiling. 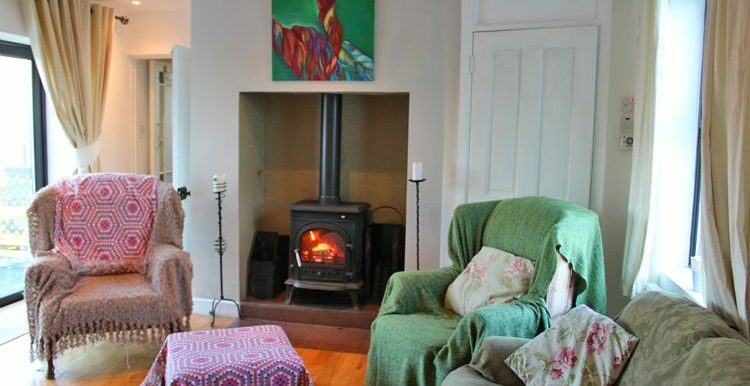 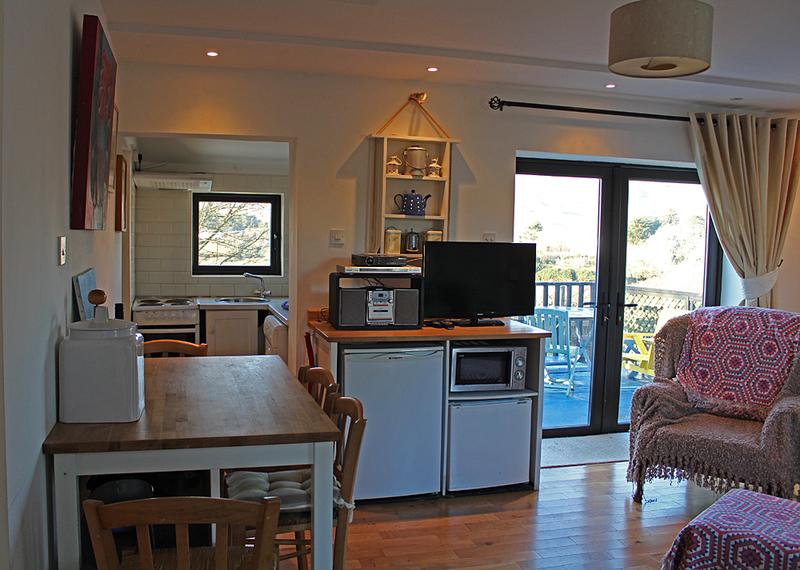 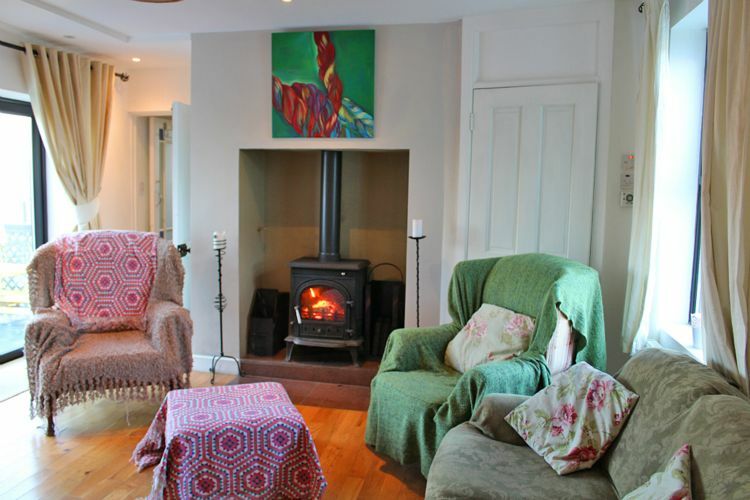 The living area is an open plan kitchen come dining – sitting room with a wood burning stove and comfortable chairs. 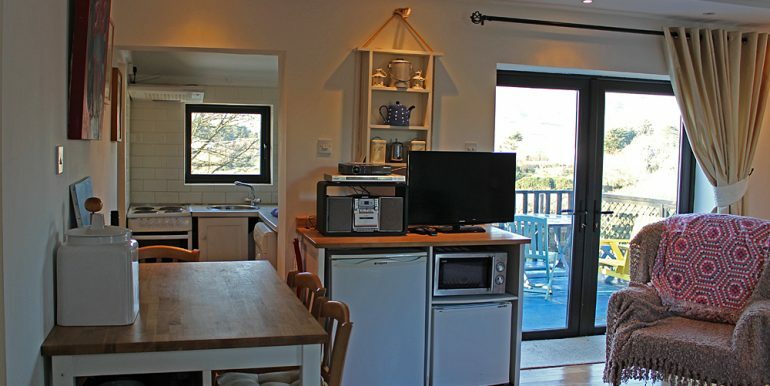 The kitchen area is small but has all modern facilities including mini dishwasher, cooker, fridge, washing machine and a microwave. 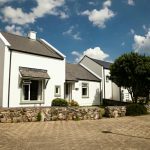 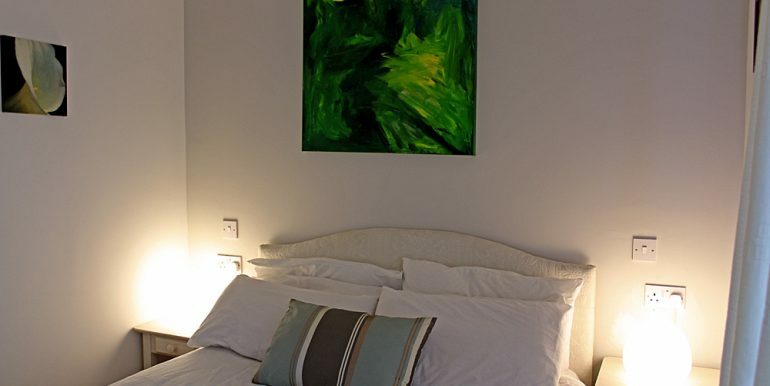 Although this property has three bedrooms it would be more suitable for a smaller number of people or couple with small children. 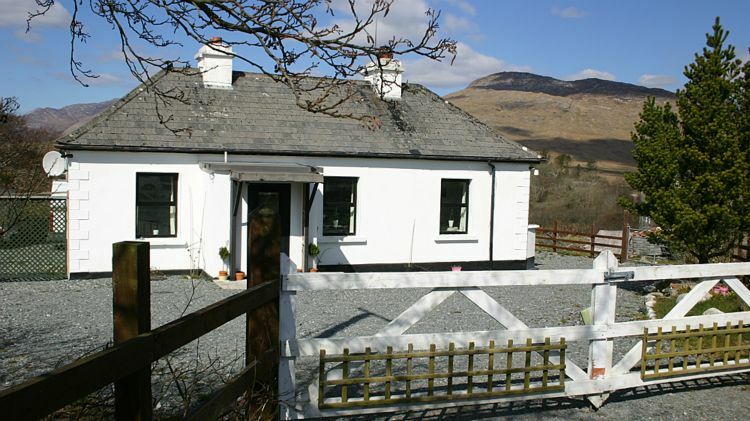 This is a nice little holiday house.